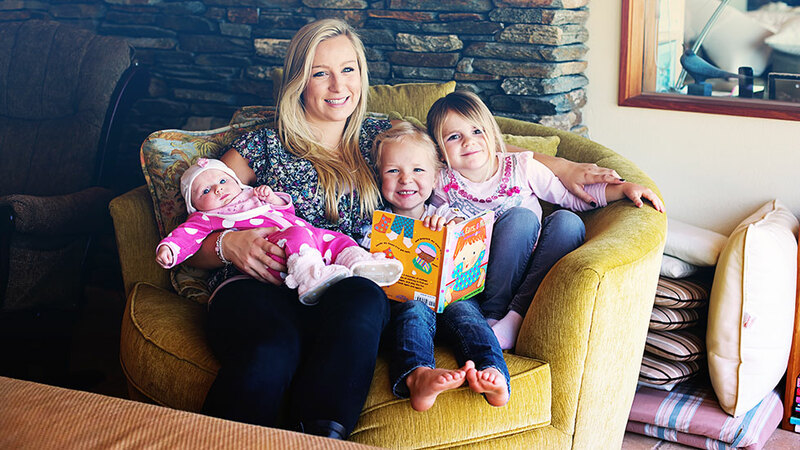 PROaupair’s childcare program ensures Australian families will have a highly trained, experienced and mature professional to care for their children. Program services include screening and background checks, verified references, visa support, domestic and international flights, physical exam, monthly check-ins, medical insurance, and 24/7 emergency support. PROaupair also offers a monthly “pay-as-you-go” option. Pricing for full-time care is approximately $20 per hour, plus room and board. This is considerably less expensive that the typical costs for a local special needs care provider or therapy assistant and domestic nanny, which are upwards of $25-$40 per hour. A childcare professional is in effect a qualified live-in carer. In addition, pricing is the same no matter now many children live in the same family – making it especially cost effective for families with multiple children. For more detailed information about pricing, please contact PROaupair at 1800 854 262 or start your application here.